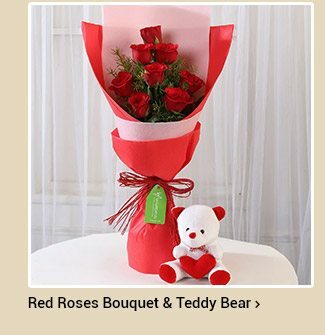 Ferns N Petals Just Hours to Go for Teddy Day! The fourth day of Valentine Week is tomorrow. And it’s time you let the cuddly messengers of love take the lead. 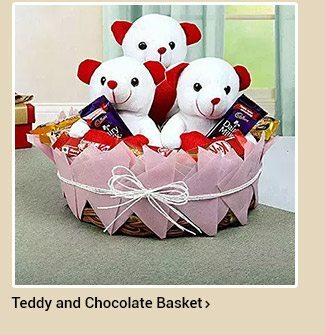 Teddy Bears are the cutest gifts to express your heart’s sayings. They perfectly fill your place when your beloved’s missing you. Ferns N Petals has the cutest and most adorable soft toys for you. 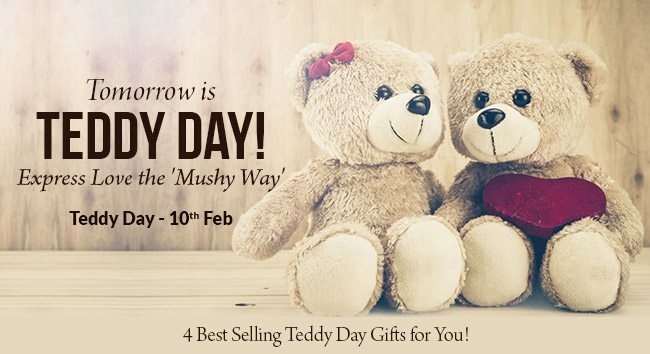 Plan your Teddy Day gifts today, if you haven’t already. Choose from a huge collection of softest Teddy Bears. 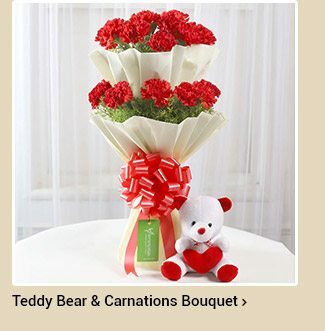 Choose a basket full of little teddies, pair a small teddy bear with pretty red roses, or two layered red carnations bouquet. There is no other way you can convey the innocence of your love. Send your warm & tender hugs through these cuddly bears. This day brings cuteness and youthful energy into relationships. Bring some warmth of snuggles to your love story. 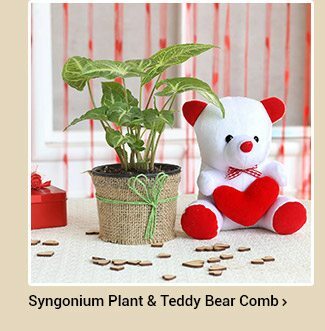 Make teddy day special with gifting cute soft toys and exchanging warm hugs.